Lela has been working on YES Abroad for four years. I’ve met some of the most important people in my life through YES Abroad. This job requires you to take the time and get to know the people you’re working with. Trust is also very important, as the success of the program and how successful the participants are going to be that year really depends on how well I connect with them and how much they and the host families trust me. I think YES Abroad participants come to value the communal identity in Bosnia and Herzegovina the most. In BiH, you are never on your own; if you fall down on the street, five people will rush to you to help you. We have a lot of unstructured time, and sitting down with friends and family to catch up is almost a daily occurrence. Bosnians put personal relationships above other things in life, and a lot of YES Abroad participants create very deep bonds within this environment. 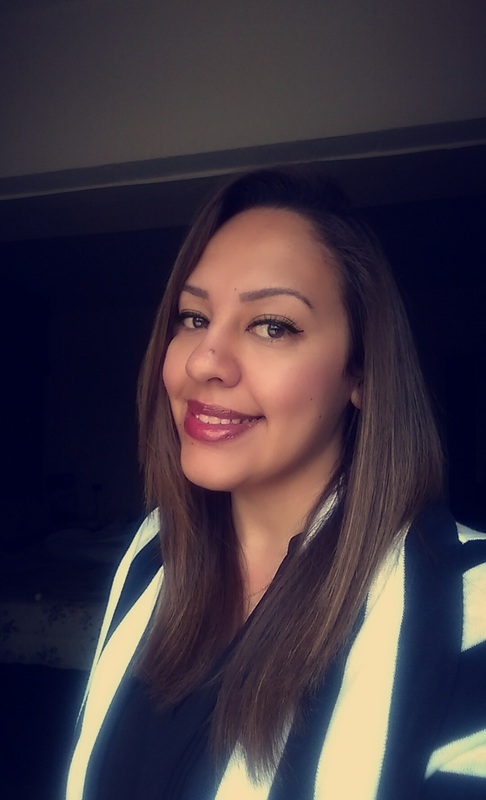 Selma has worked with six generations of YES Abroad students. I love working with youth, especially those who are globally oriented. I am particularly glad to witness how much YES Abroad participants change and how they often become more mature and relaxed throughout their ten months. They learn to balance their school work and extracurricular activities without obsessing over them, while also learning to unwind by spending time with their host family members or friends. Participants really appreciate living with their host families and the bonds they create with their Bosnian family and friends. One of my favorite activities to do with students in Sarajevo is to go hiking and explore our country's still untouched nature. In the past, we volunteered at a local dog shelter, and the love we got from the homeless pups while volunteering was really rewarding. Rumyana has worked on YES Abroad for one year but also with the the first generation of YES Abroad students in Bulgaria. I am thrilled with every new generation of YES Abroad students. I love waiting for them at the airport and seeing them at the start of their life-changing experience. I am fascinated by the braveness of these young boys and girls that have chosen to go so far away from their families in order to learn and study abroad. I really enjoy visiting cultural events with YES Abroad students, such as theatre, cinema, and exhibitions. I try to put myself in their shoes and look at these events from a foreigner’s perspective. I think our participants really appreciate the hospitality of the local community, as host families and local friends are usually more than willing to share Bulgarian culture with them. Bulgarian food is also very impressive, and every participant finds his or her favorite dish that he or she misses after leaving. Jelena has worked on YES Abroad for two years. I love working with young people who want to be an active part of an international community, and I know this experience will be very important for them in the long run. As their coordinator, I guide them through life in Bulgaria and help them understand various aspectsof our culture and lifestyle. I especially like to take participants to the different galleries and introduce them to the modern art scene in Sofia. Bulgaria is very rich with outdoor natural mineral pools, and in the winter I love to take participants to these hot mineral pools. Bulgarians and other Balkan people love to socialize by spending long hours drinking coffee together and talking. At first participants are a little frustrated by this habit of sitting around doing nothing, but they eventually get used to it and even start to enjoy it. Locals are generally very open and often discuss personal topics with friends, colleagues and classmates, and American students tend to develop very close relationships within these ten months. 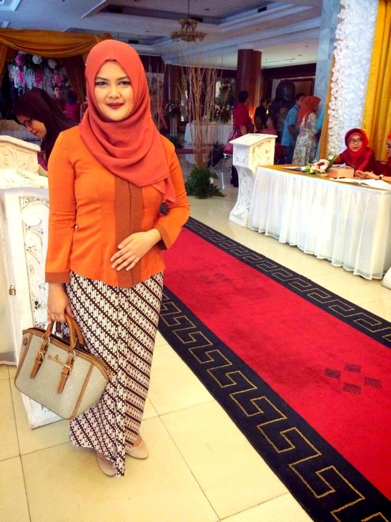 Aryani Hartati (“Tanti”) is from Jakarta and was a YES participant herself in 2007-08. An active volunteer with AFS-Indonesia since 2011, Tanti acted as the Hosting Coordinator in the Jakarta area from 2013 through 2016, and remains an active volunteer. She has been a liaison for YES Abroad students David and Beverly. Nour has worked on YES Abroad for one year. Intercultural opportunities have a deep importance in the world we live in today, and taking part in such programs is a great step towards self-improvement and development. Amman is a city known as the one with the seven hills, which means plenty of beautiful views of the city and opportunities to catch that perfect sunset. YES Abroad participants really appreciate how easy it is to get around the city and the never ending options for great food. I recommend that students come to Jordan with an open mind and curiosity to create their own definitions. Myrna Al Tall has been working on YES Abroad for two years. It’s usually bittersweet when I meet the YES Abroad students on their last day of the program. 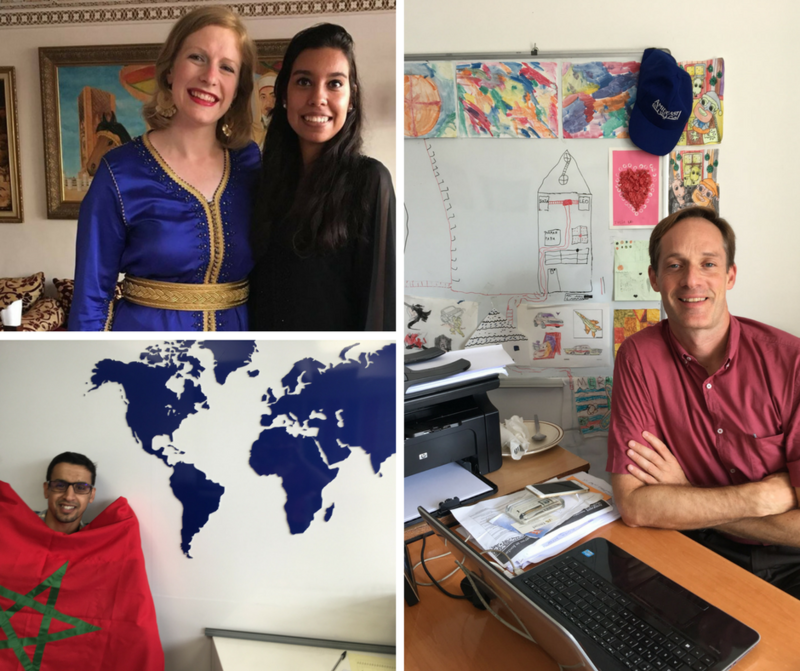 They express their gratitude, how the YES Abroad program changed their lives and all the special things they love about Jordan. Jordanian culture place a strong emphasis on family, and family events and religious holidays often call for long celebrations with delicious, home-cooked meals. Jordanians are quick to invite visitors to their homes and include them in family activities. Hearing the students talking about Jordan and their experience in such positive ways reminds me of how important exchange programs are. 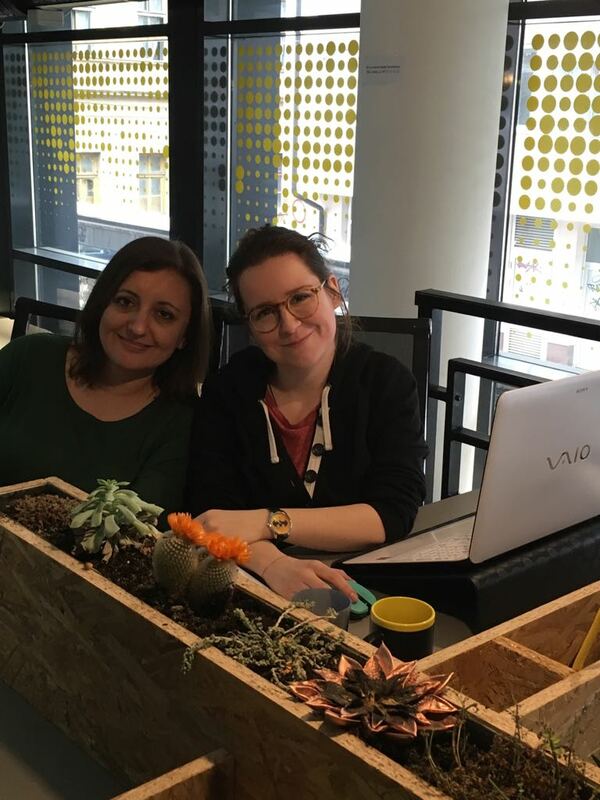 Vesna is currently working with her fourth generation of YES Abroad students. I like working on the YES Abroad program because of the eager students ready to absorb as much as they can form our culture. The relationships we make during the program are long lasting. When you experience a different culture through cultural exchange, you gain a deeper understanding of yourself and those around you, expand your knowledge of foreign cultures and strengthen international relationships. I especially enjoy exploring hidden parts and archeological sites with YES Abroad participants. They seem to really appreciate the hospitality, social life and coffee culture in Macedonia. 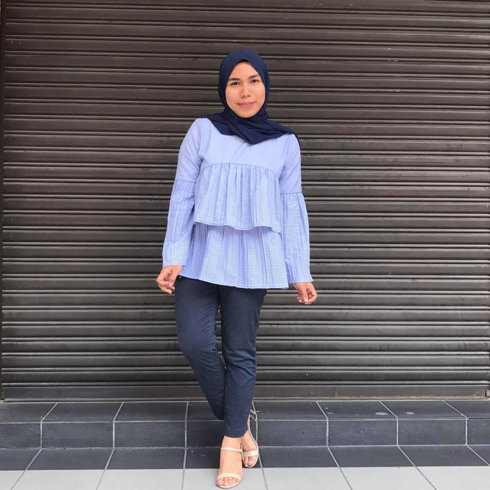 Sophie Ismail has worked with AFS-Malaysia for three years now and is amazed at how much each student grows during the program! She enjoys working with American students because it reminds her of the wonderful time she spent with her own host family in South Carolina as a YES student herself. Sophie thinks YES Abroad students in Malaysia really appreciate the local diversity, culture, and, of course, the food! 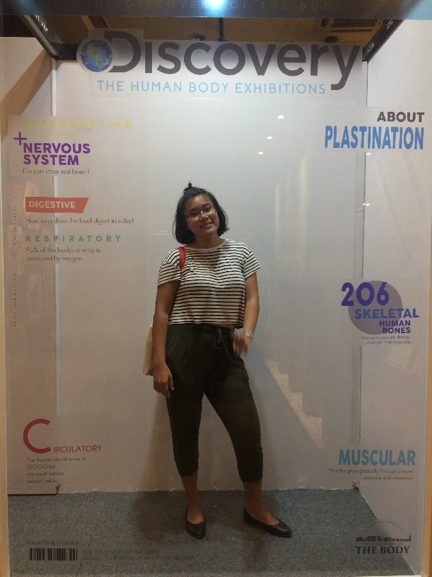 Violacea Low (“Vio”) has been volunteering with AFS-Malaysia since she returned from her time in the U.S. as a YES student in 2013. She helps YES Abroad students adapt to Malaysian culture, and notes that it’s always exciting, with no two students being the same. Colleen has worked on YES Abroad for three years. 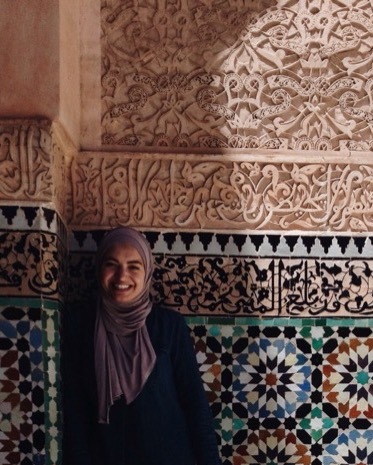 I like working on YES Abroad because I love seeing the high school students’ eyes light up when they figure out some new element of Moroccan culture. I think that intercultural understanding and an ability to engage ambiguity is the foundation for justice and peace across the world. Working with YES Abroad students has been one of the greatest honors of my life. 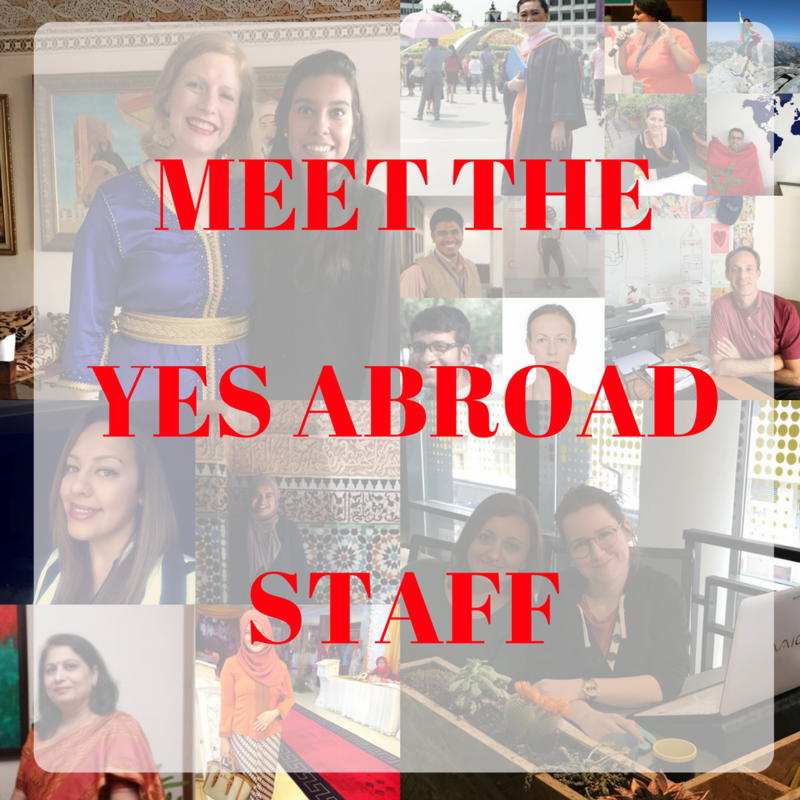 Outman Maghnaoui has been working on YES Abroad for one year. I like working on YES Abroad because I like meeting new people and students! I think that international exchange is important because it’s important for people to explore the world and know other cultures. Alex Novelli has worked on YES Abroad for four years and enjoys seeing how much the students have grown over the course of the year. It’s really fun to see how far they’ve come by the time they’re ready to return to the U.S. I think that international exchange is important because so many people benefit from an exchange beyond just the one person who lives in a new country for a while. 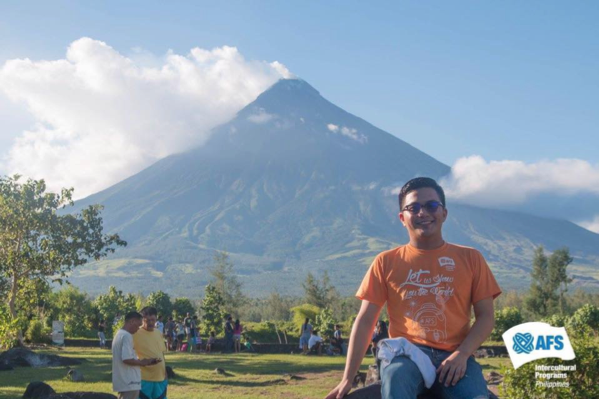 Since Jan Martin Ressureccion began volunteering with AFS-Philippines three years ago, he has worked with YES Abroad students Ella, Jackson, and Colin. He thinks Filipino people are inspired by the American students, because they maintain good grades, and are culturally sensitive and resilient. Jan Martin decided to be a teacher to ensure that no young person is left behind. 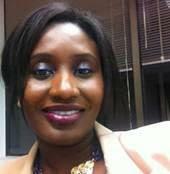 My name is Maty Niang and this is my second year working on YES Abroad. I grew up speaking three languages: Wolof, French and English. I was an exchange student when I was a teenager in Lille, France. I immensely enjoyed the experience and I believe that my time spent as an exchange student helps me relate to the YES Abroad students. I was fortunate to live with a French host family who treated me like their own child and I am still in touch with my host family to this day. I like working on YES Abroad because the program gives participants the opportunity to learn about Senegalese culture and to broaden their horizons. The YES Abroad program prepares future leaders who will contribute to global peace and build international partnerships. 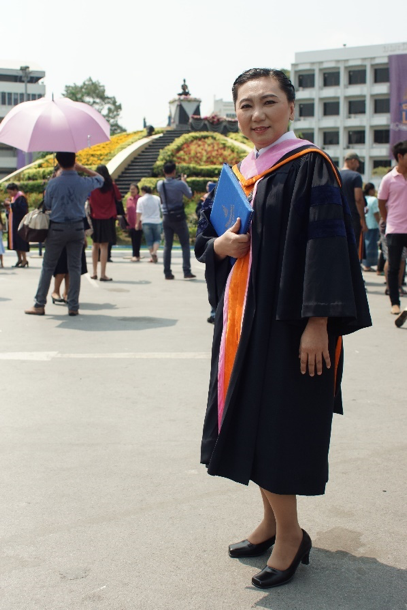 Siriluck Burapavichit has been working with youth exchange for ten years and believes that it contributes to greater mutual understanding across cultures and world peace. She has enjoyed participated in many exciting cultural activities with the YES Abroad students such as Thai dancing and cooking! Siriluck herself was an exchange student in Australia and says this was a precious time in her life.